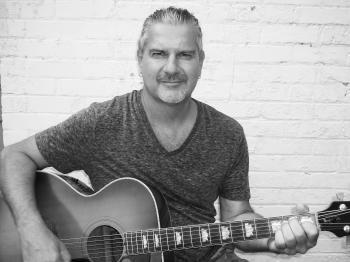 I play acoustic guitar and sing many styles from classic pop, blues, jazz and original. Great for kicking back. Hope to play for you soon!